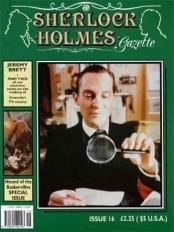 This issue was first published in the spring of 1993 and marked a change in the style. 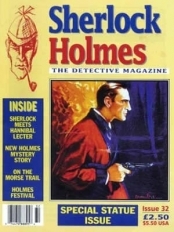 This was the magazine’s first colour cover. 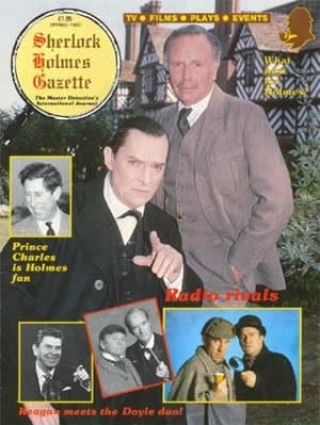 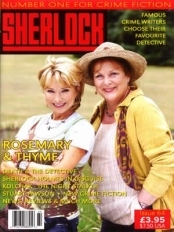 Issue 6, published in the spring of 1993, marked a change in the style: the first ever colour cover. 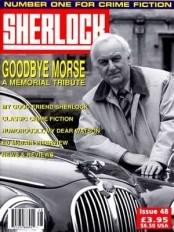 If you liked Issue 06, or indeed if it's not quite what you're looking for, then you might find the following products of interest.